G&G Gives Back | G&G Hauling & Excavating, Inc.
G&G Hauling & Excavating, Inc.
We are excited to sponsor the First Friday Event to be held on Friday November 2nd, downtown Warsaw from 5 – 9 PM. Joining us for the event will be our partners Ceres Solutions, Monteith, IMI, Wildman, Lewis Salvage and MacAllister Rentals. There will be equipment displays, demonstrations and activities for all ages. The main goal is to collect items needed for local not-for-profit organizations. 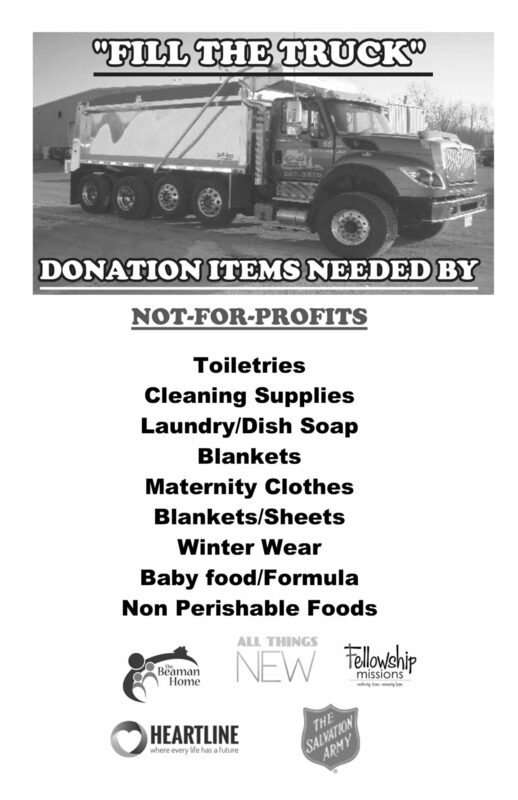 You are encouraged to bring items from the list on the flyer to help us fill the truck. G&G strives to be a God-honoring organization in the construction industry by conducting business with integrity, and by being good stewards of our environment, talents, gifts and resources entrusted to us, with the goal of giving our customers unrivaled quality and investment value. 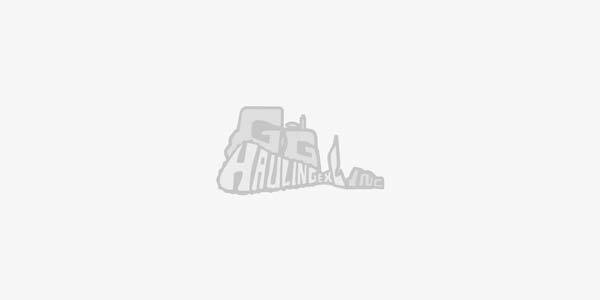 Copyright © 2019, G&G Hauling & Excavating, Inc., All Rights Reserved.